Sold Out! 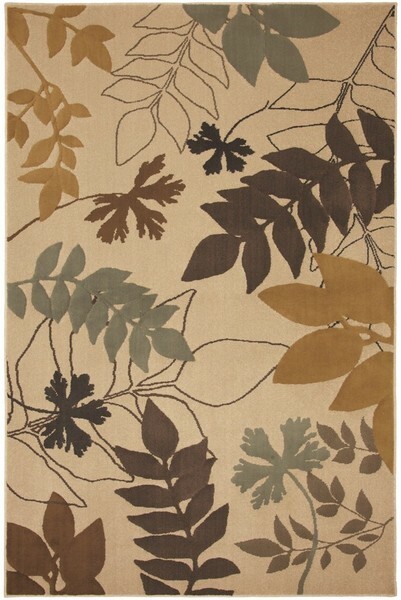 - Fresh styles are at the forefront of the beautiful new collection from American Rug Craftsmen. Ikats, stripes, botanicals and delicate, soft washes combined with rich, alluring colors and textures create a one-of-a-kind look and style. The American Rug Craftsmen Madison Collection features a wonderfully contemporary color palette of rich golds, pastoral reds, opulent browns and robust greens.